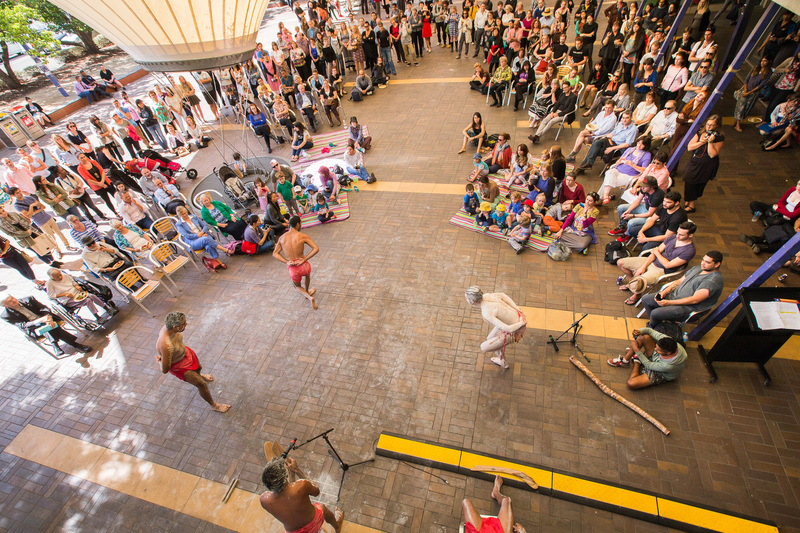 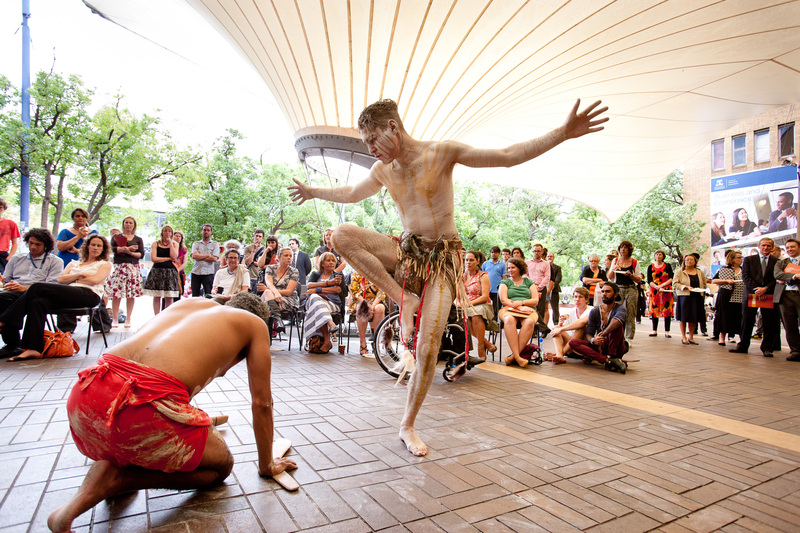 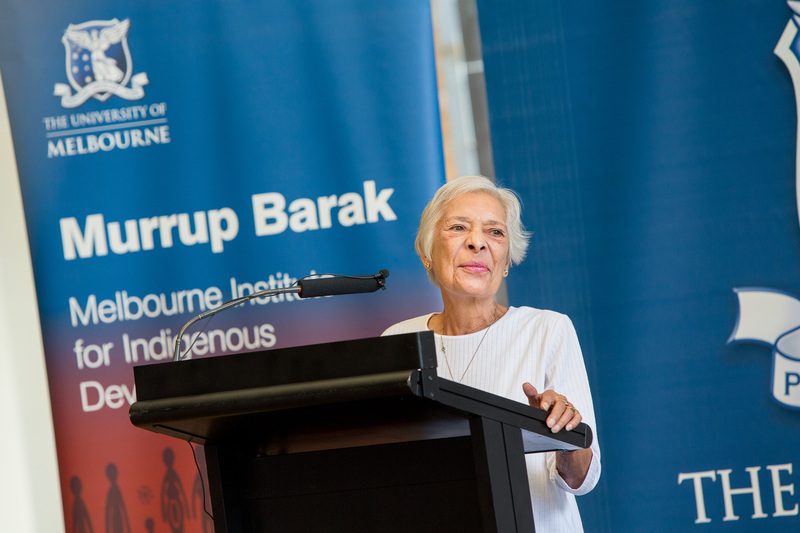 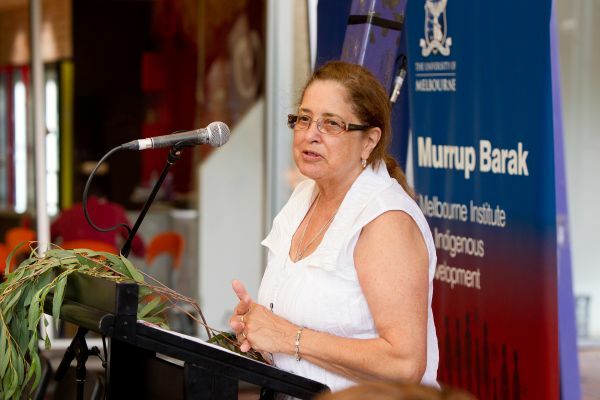 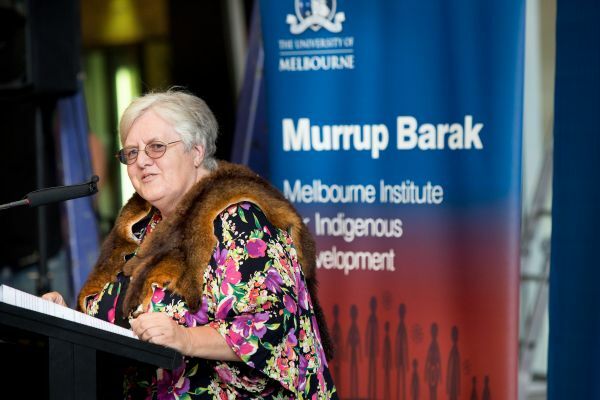 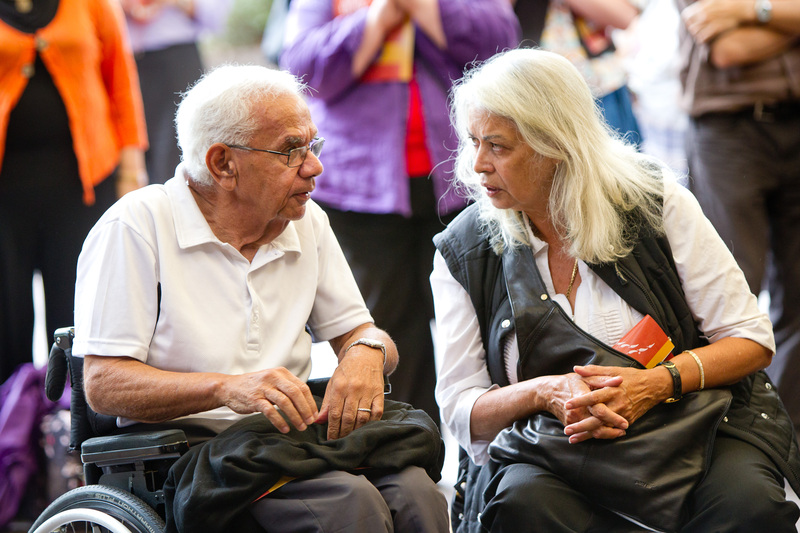 A Wominjeka (Woi-wurrung word for Welcome) happens in mid March each year to acknowledge the Wurundjeri people and their Elders past and present, upon whose land we study and work, and to welcome and acknowledge Indigenous students and staff. 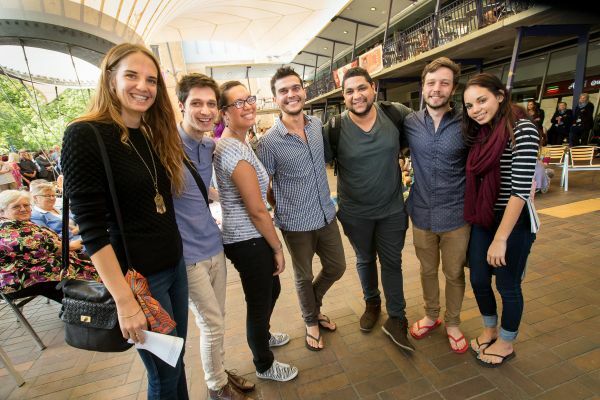 All members of the University community and the general public are invited to Wominjeka. 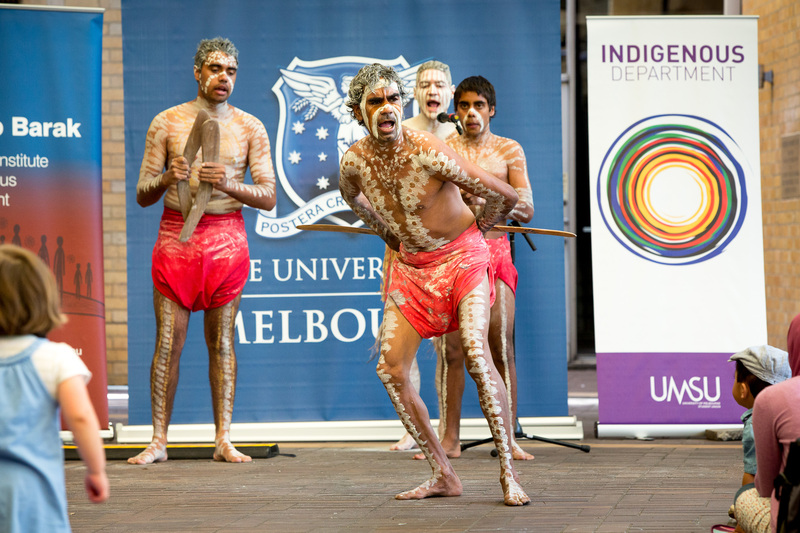 A Wominjeka is held at at the start of each academic year, usually around March.